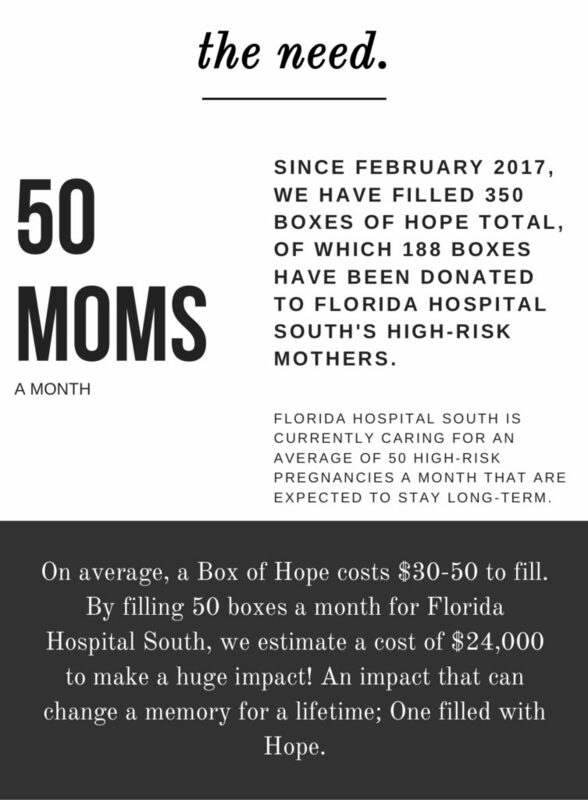 Florida Hospital South serves 600 mothers on bed rest. 600 women in 2018 will experience a journey like no other. 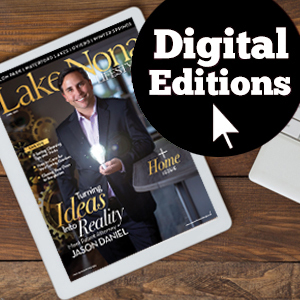 A journey filled with highs and lows, great joy and great sorrow, pain, worry, and fear-filled days and may end up feeling hopeless in a season that is actually full of God’s Hope. This year, it is The Color Blue & Hope’s mission to serve these 600 women by reminding them they are cared for, they are prayed over and they are not fighting this fight alone.. And they need your help! Bed rest can leave a mother feeling scared, degraded, in physical pain and feeling she’s alone. It has been known to keep her away from her children at home, unable to sit up or even shower and sometimes leaves her longing for prayer but left not knowing what to say. 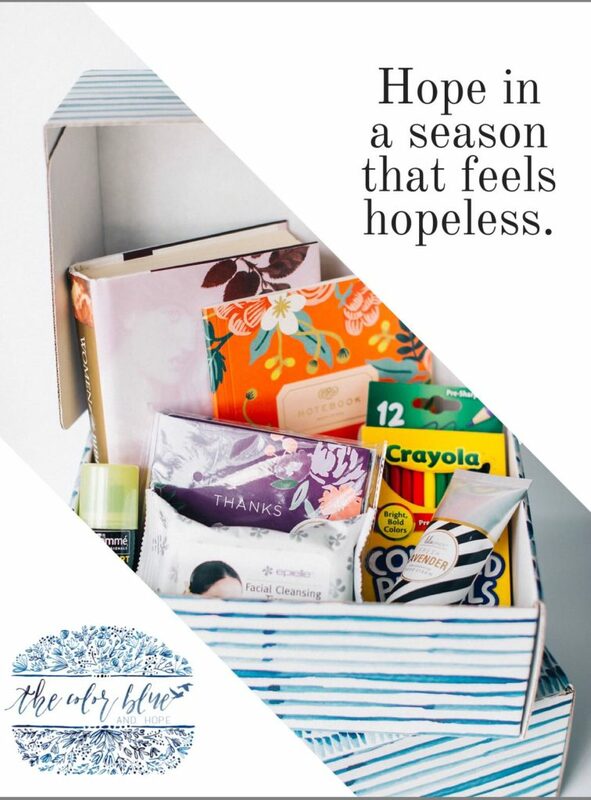 It can make a season feel hopeless, when in fact it is full of God’s hope.A Box of Hope™ is packed with donated goods to remind her she’s cared for, prayed over and most importantly, not fighting this fight alone. A Box of Hope™ encourages her to never give up because God will give her His strength to fight another day. 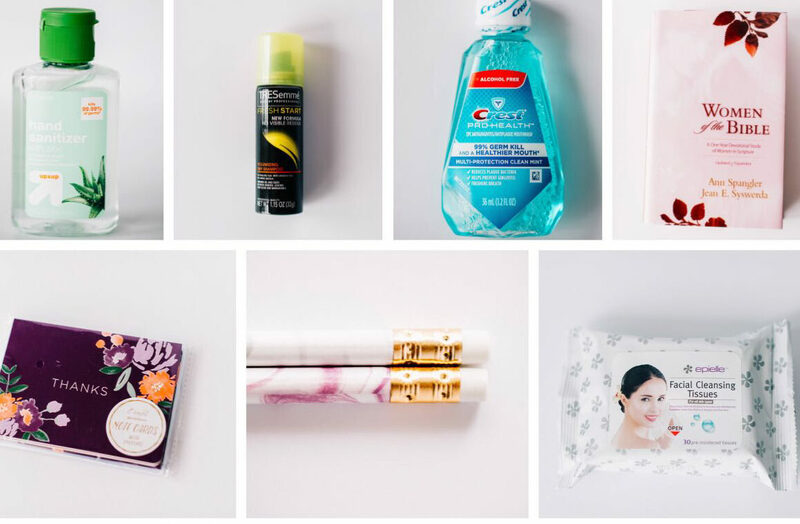 From toiletries to keep her clean, to note cards to keep her busy and notebooks and devotionals to keep her heart full, all donated, a Box of Hope™ will help nourish her soul, body and mind.